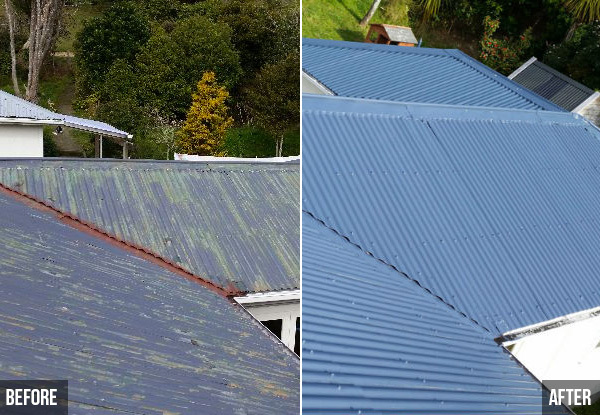 Show the often neglected rooftop of your home a little bit of TLC, with a professional roof paint, wash, moss and mould treatment, and Wattyl Solarguard two coat system. 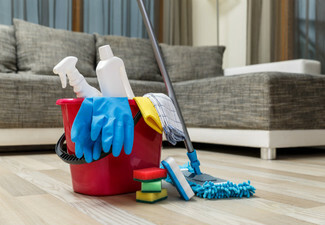 The team at Pride Contractors have over 35 years of combined experience and are dedicated to providing a high-quality service that'll make your home shine. They're Site Safe approved, so you can be sure everything is done by the book, and to a professional standard. You're guaranteed a smooth and flawless finish, so don't hesitate to get in touch. Grab roof painting including wash, moss and mould treatment, two coat solarguard system from Pride Contractors. Pride Contractors is comprised of Paul and Rory who have 35 years of combined trade experience. Paul and Rory are committed to every job undertaken and pride themselves on their clear communication and close attention to every detail. 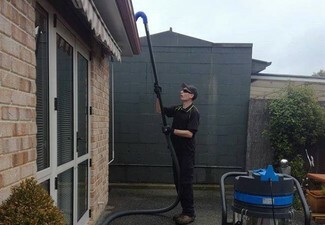 For the last three decades - homeowners, property managers and business owners have turned to Paul and Rory to have their interior and exterior properties transformed. 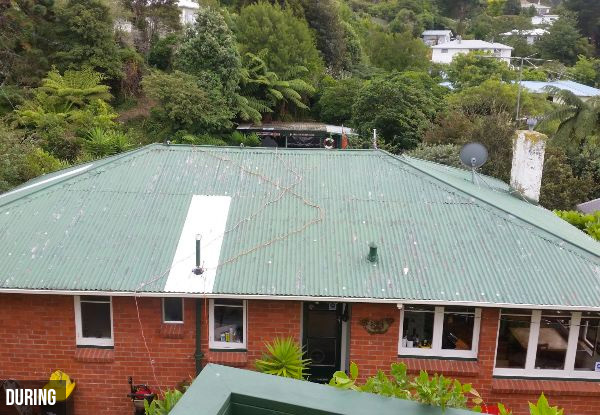 Their experienced painters offer the following services throughout Wellington, the Hutt Valley, Porirua and the Kapiti Coast. Bookings essential. Subject to availability. Must be used in one visit & at one property only. Mobile service. 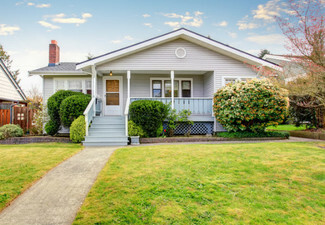 Voucher must be redeemed at the property so the merchant can inspect the roof before approving the voucher. 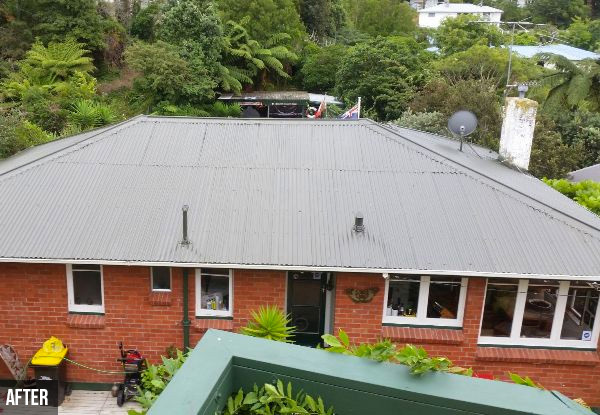 Valid for residential properties in Wellington incl. 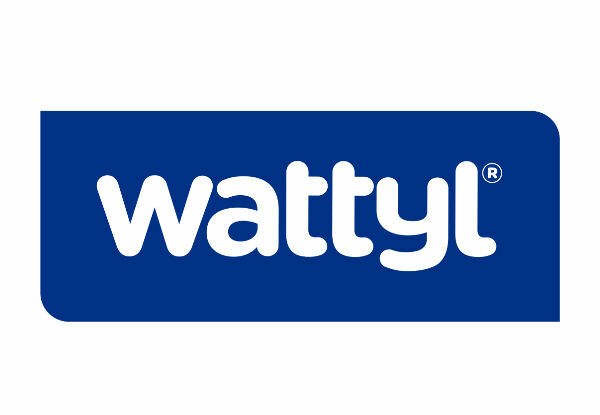 Hutt Valley, Whitby only. Valid only for the roof size specified. Single storey dwellings only, multistorey or split levels might incur extra safety costs, this will be confirmed on-site visit when the voucher is redeemed. Excludes concrete tile roofs and decramastic tiles. 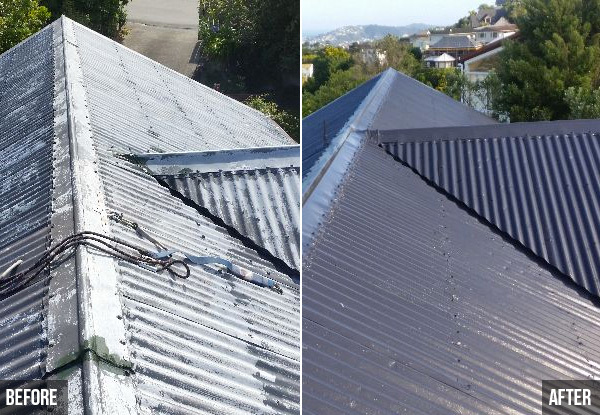 The roof must have a pitch of less than 20 degrees Large areas of exposed steel or blistering will incur and additional charge for priming. 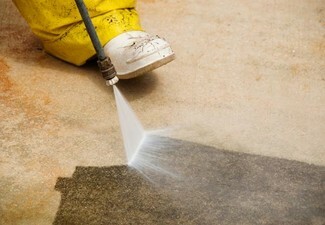 Excludes any rust repairs or any other roof repairs prior to paints. Excludes any rescrews. 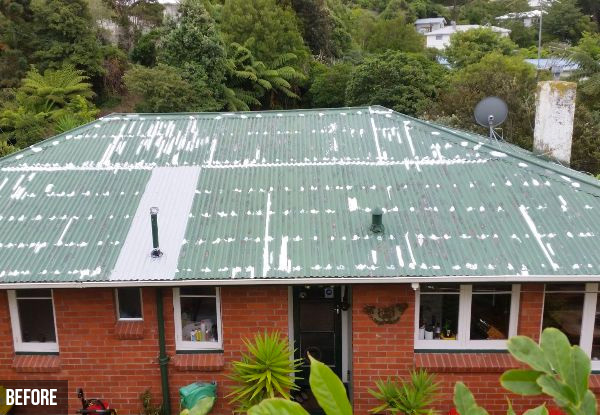 Price applies to corrugated and long run roofs, all other roof types will be subject to extra costs. 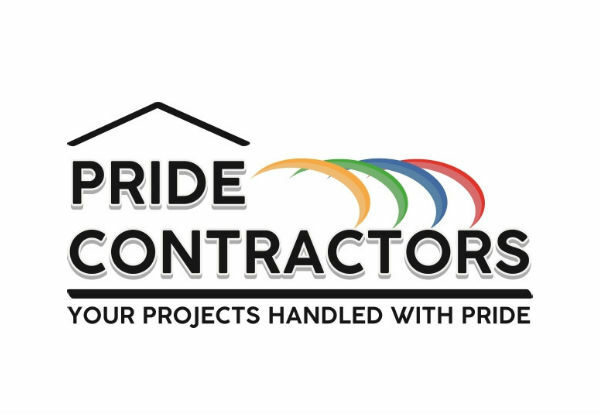 Pride Contractor T&C's apply. Pride Contractors are very safety conscious. 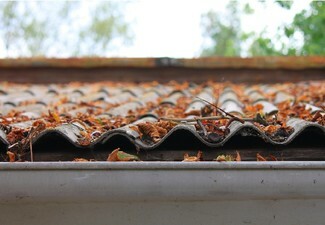 Roof repairs and extensive preparation may be subject to added costs. 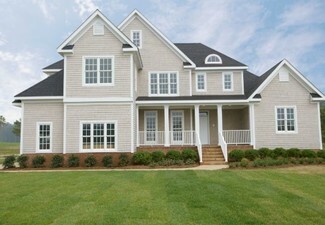 Depending on the type and pitch of roof, harnesses may be required - extra costs will apply. Normal charges will apply for any additional labour/larger areas/larger spaces if required. Not valid on public holidays. No refunds unless required by law. No cashback. Not to be used with any other offer.